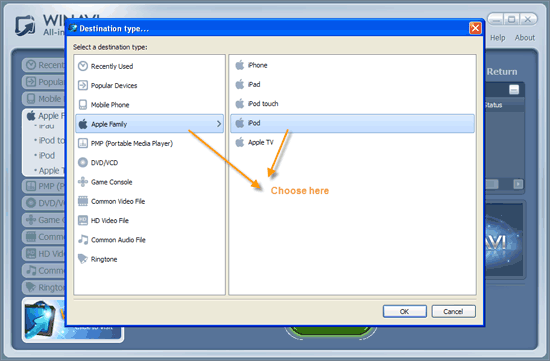 How can I convert DVD to iPod with WinAVI All In One Converter? If you are not familiar with WinAVI program. You maybe also confused about the DVD to iPod conversion. 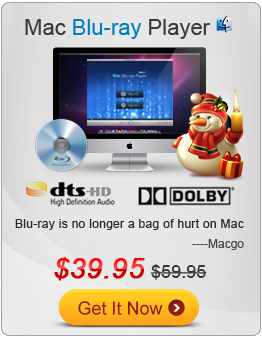 Today the iTunes Store offers thousands of movies for our Apple fans. However, If you want to save your money, using a video converter to convert DVD to a iPod format is a good way. WinAVI All-In-One Converter is also a DVD to iPod converter. 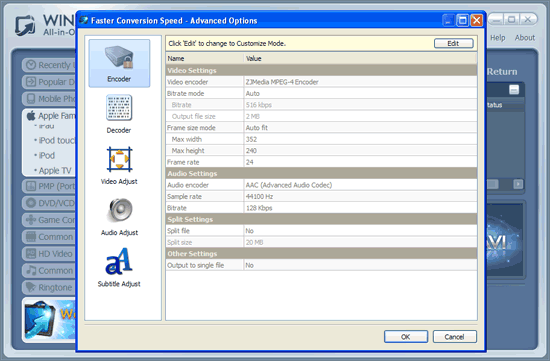 It takes only a several clicks to convert your DVD movies to iPod formats with super fast conversion speed. Step 1: Free download WinAVi All-In-One Converter, Then install and run it. Step 2: Add video. Click “Add files” button to select your wanted DVD folder, then click "select DVD" to input the DVD folder into program. Or you can also drag this folder file directly into program. After the file has been loaded, please choose "iPod" as output. Step 3: Customize output. Click"advanced" to customize iPod output. You can do many adjust settings including video, audio, subtitle and so on. Step4: When all the settings have been done, please click "Start" to convert. After it finished, you can click "Open output directory " to find the converted file used for iPod. Note: Please note that the free version has a transparent company logo in the background. The watermark will disappear after purchase. You can ignore it and keep going on. Please attach your iPod to your computer and sync it with iTunes When the DVD to iPod conversion is complete. Then click iPod Main Menu >> Videos and choose Movies.